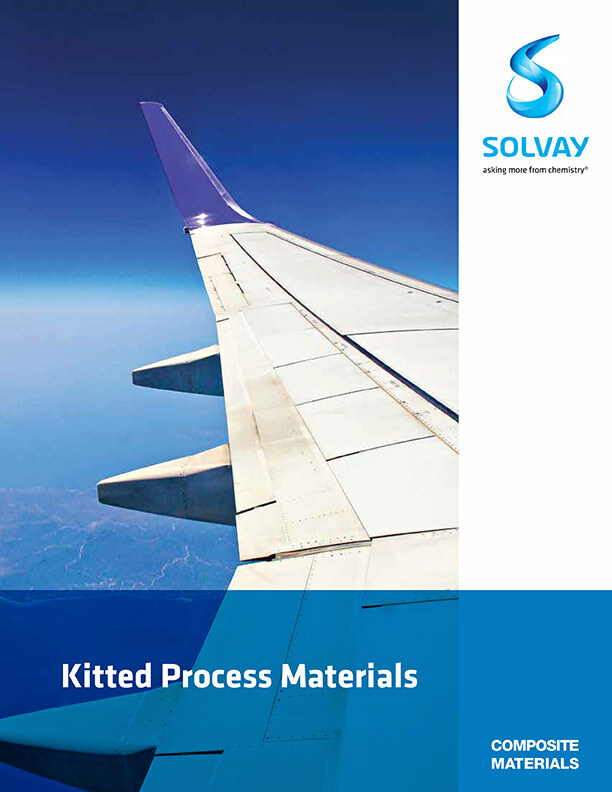 From breather material to resin infusion supplies, Solvay offers a comprehensive range of vacuum bagging materials for the most stringent manufacturing requirements. Available as roll stock or as engineered kits. 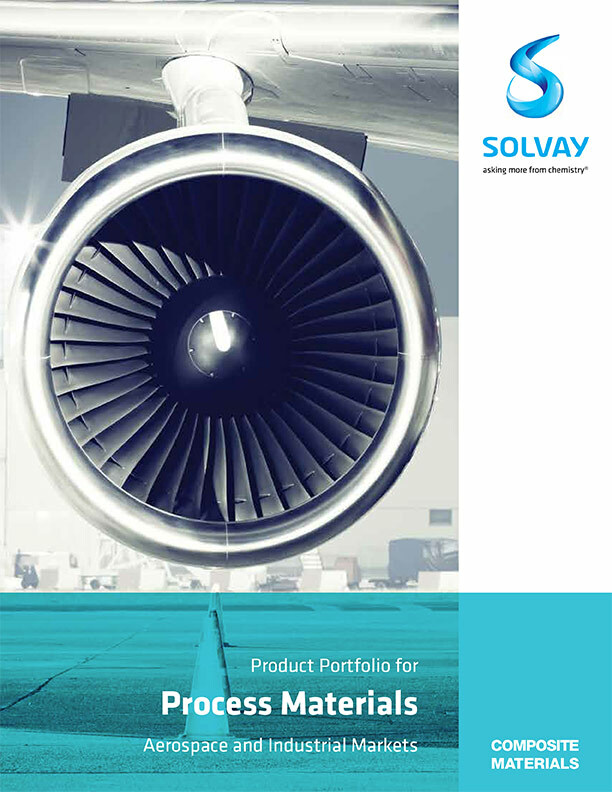 Shift to efficient manufacturing with Solvay.